Posted on November 20, 2017 by Ryan D.
The return of wild turkeys to New England is a marvelous success story. 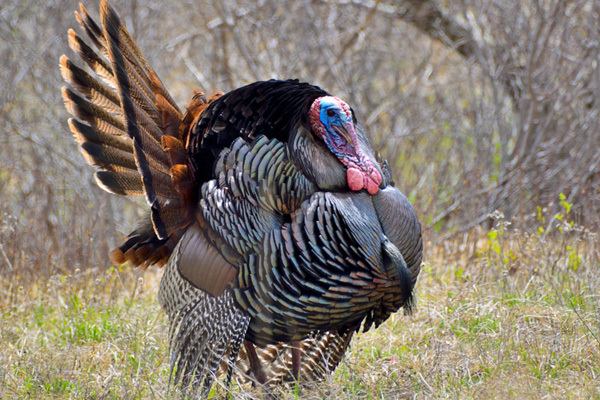 When European settlers first arrived, these native birds were plentiful but rising populations and over-hunting led to their erradication—the last wild turkey in Massachusetts was killed on Mount Tom in 1851. 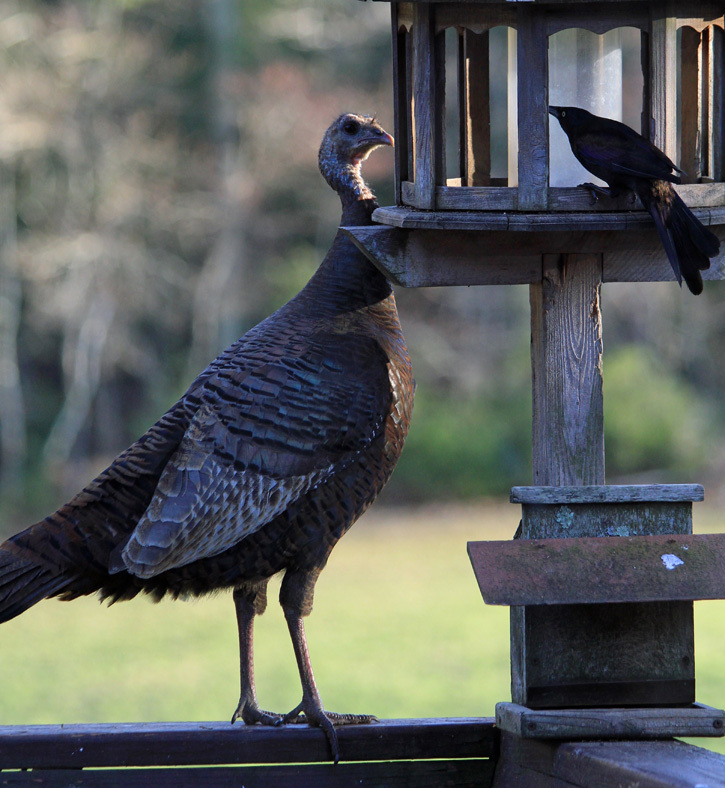 Thanks to the efforts of the Division of Fisheries and Wildlife (now known as Mass Wildlife), in cooperation with the University of Massachusetts, wild turkeys were reintroduced in the early 1970’s and are now plentiful once again. 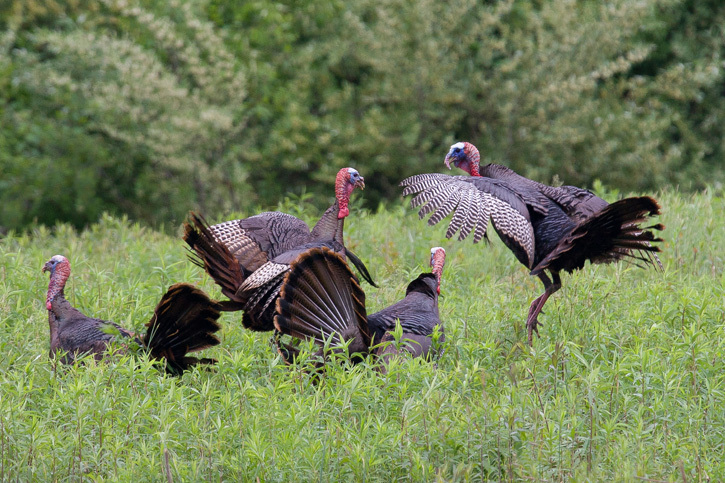 Learn all about wild turkeys in the Nature & Wildlife section of our website. 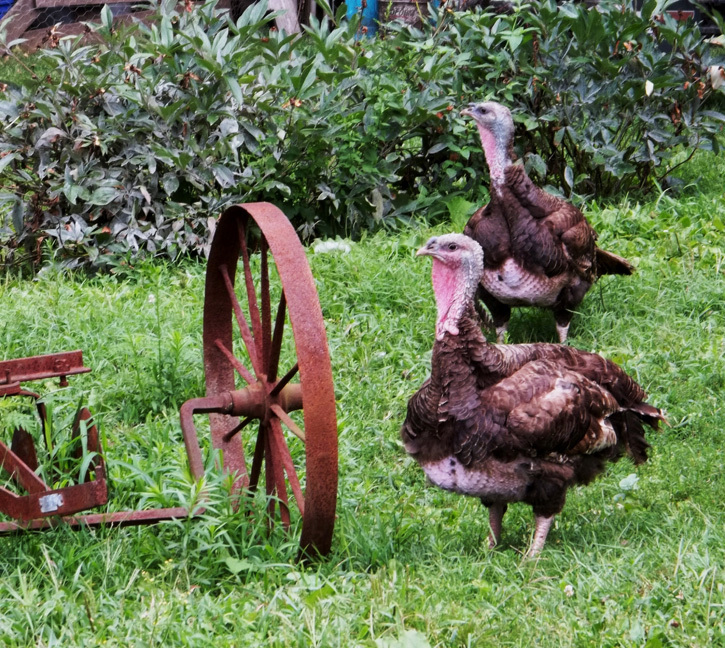 You’ll also find a list of upcoming programs about turkeys at our wildlife sanctuaries. 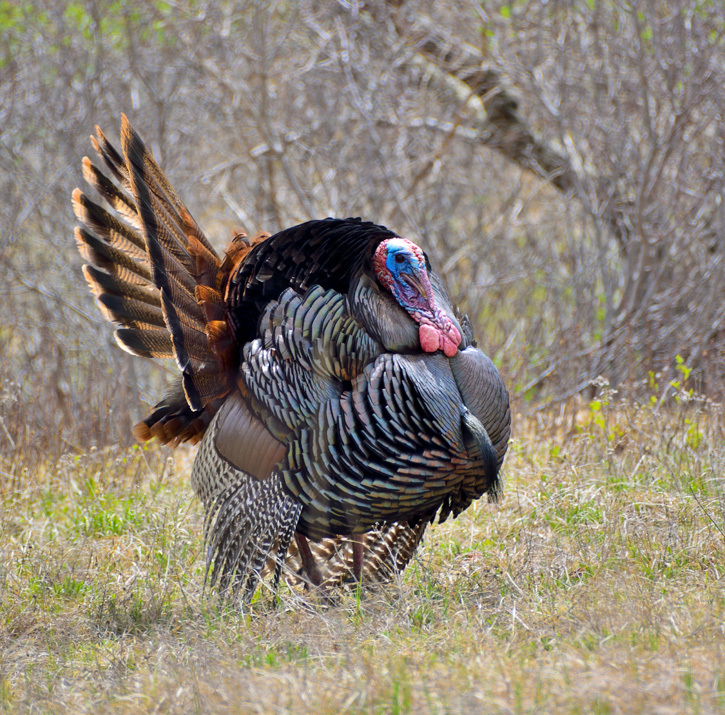 Let’s give thanks for turkeys with five fantastic photos from past submissions to our Picture This: Your Great Outdoors photo contest! This entry was posted in Take 5 and tagged photo contest, photography, thanksgiving, turkeys on November 20, 2017 by Ryan D..